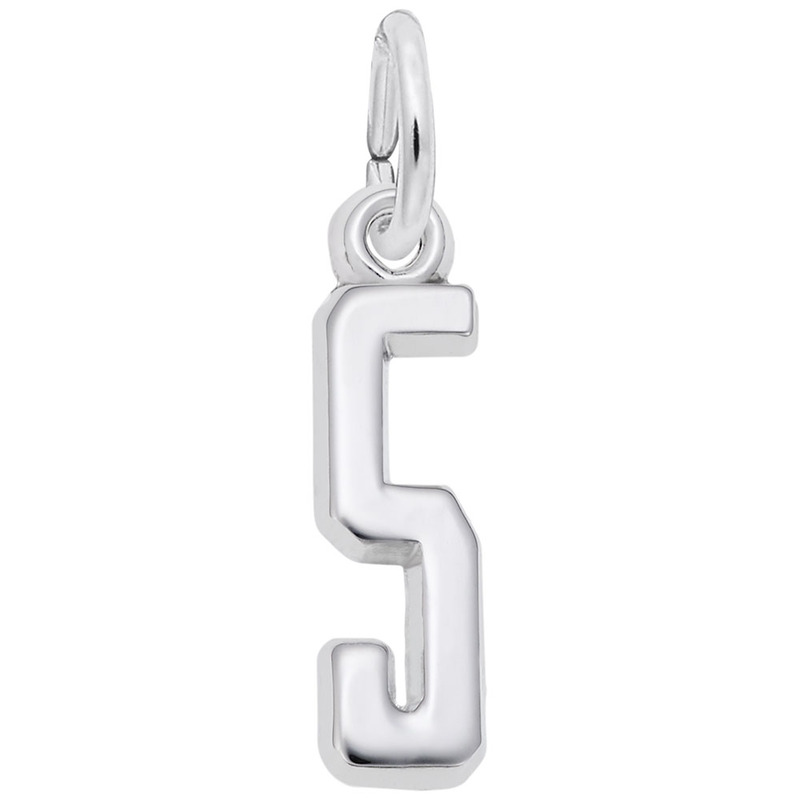 Do you have a lucky number? 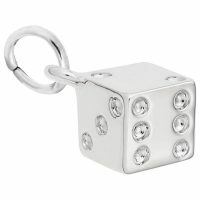 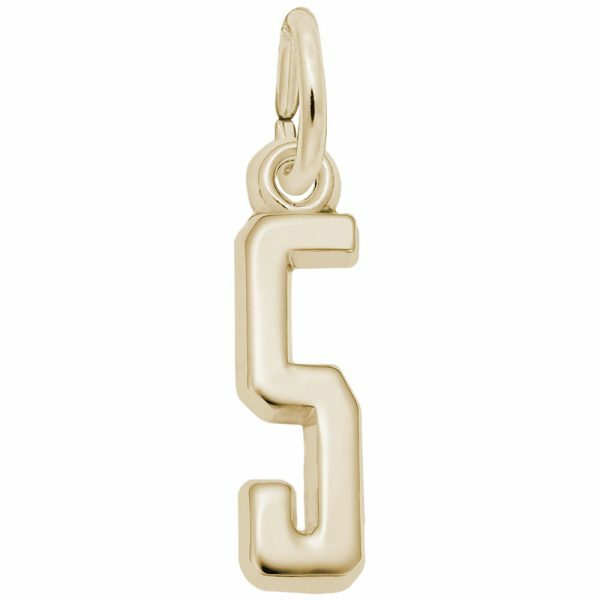 Wear it proudly on your charm bracelet with the That’s My Number Five Charm. 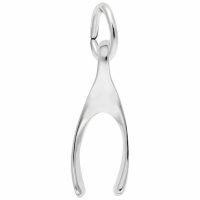 This charm is available in silver and gold.